Any sized business, may it be a large enterprise dealing with a huge audience, or a startup company, all of them have a bundle of tasks, projects, modules, and plans to be managed and executed. Agree? 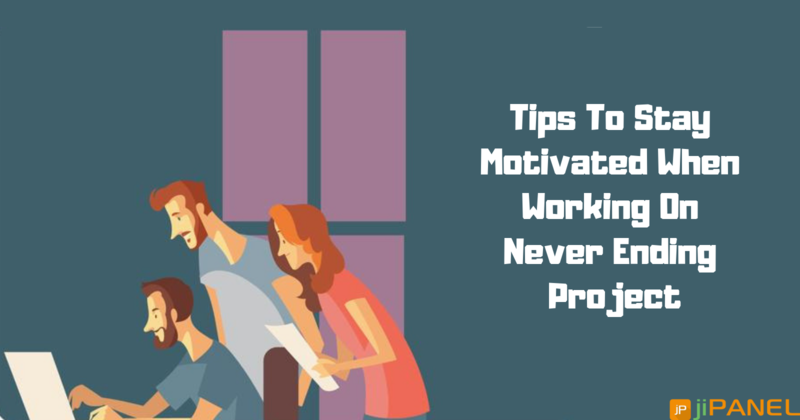 And finding a solution that can automatically manage and keep a record of all the projects, reminds you which project has the highest priority will not be less than a blessing for you. Isn't it? So, the good news is that it's time to make the switch to the project management system which can tackle your projects efficiently and accurately. If you start counting the benefits of a project management system, you would certainly miss out few of them simply because implementing a project management system comes up with a countless number of benefits. 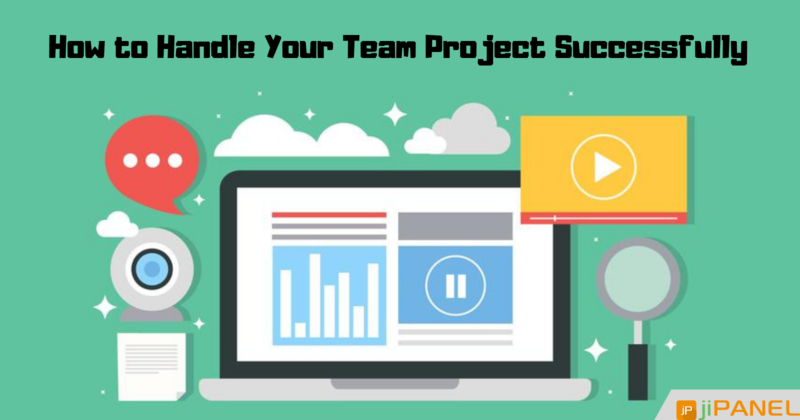 Implementing a project management system can assist you with a wide set of tasks including project planning, task prioritization, resource collaboration, project reporting, and a lot more. Not only this, it parallelly helps you to take your business to the whole new level by reaching a higher audience in the industry. Want to know more about how a project management system will help in your organizational growth? We have prepared a list of benefits offered by the project management system for you. Have a closer view and try implementing it at the earliest! Project & Team Collaboration: All your employees are assigned to multiple projects from multiple projects. 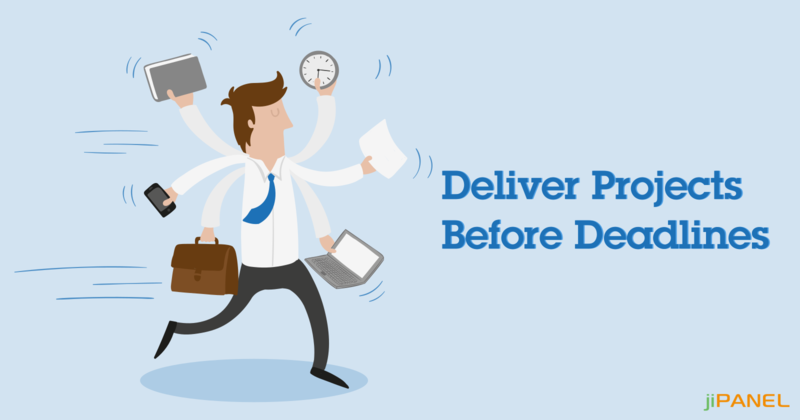 Keeping the deadlines in mind, it might become difficult to manage all the documents, work, tasks, and respective projects deadlines if done manually. Project management system lets you manage all this and simplifies the process, making it easy for you and the employees. Proper Monitoring: In order to attain long-term success, it is necessary to monitor progress regularly. Which project has reached which stage, which project's deadline is about to hit, which module is stuck from a longer period, and getting other insights is a must for receiving desired outputs. Enhancing Communication: Managing every team members work performance, his daily updates, and progress is just not possible if carried out manually. 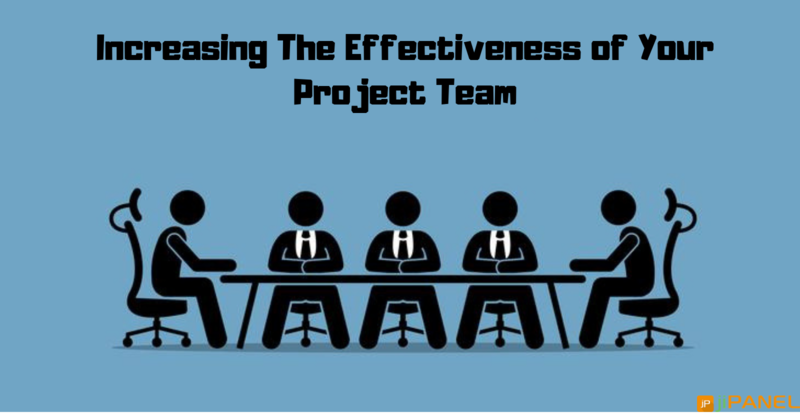 Its necessary that you keep a track of all the employee's performance, the projects they have worked upon, and a lot more to enhance the communication and discuss with them the fields where there is a need of improvement. Budget Management: The most critical task for a project manager is to determine and set the budget accurately keeping in mind both the aspects, customers' budget and the actual budget. Implementing a project management system helps you to set the budget accurately and aligns the work accordingly in order to deliver better outputs. Customer Satisfaction: When a project is prepared perfectly as per the customers defined budget and is delivered before the mentioned deadline, it's quite obvious that the customer would simply love to work with you in future too. Decision Making: Once you get a clear view of all the project current status, other modules, and employees progress, it becomes easy for you to take better decisions about which project needs more time and staff, which module needs to be re-worked, etc. Looking for an ideal project management software? Once you are aware of the top benefits of a project management software, you would simply search for one which is perfect for your organization. Isn't it? No worries! You can rely on us! jiPanel is one of the trustworthy platforms which assists you with the best project management services at the most affordable prices. Still not convinced? Get in touch with our experts and get your queries cleared!